Geplaatst doorBjorn Van Reet	 april 30, 2014 februari 16, 2019 Laat een reactie achter op Who loves the competition, got banished from our Facebook page! Burger King in Norway did a radical social campaign. The brand had a good Facebook page with 38.000 fans, which is very high for Norway, but got too much negative comments from the people. The brand came up with the Whopper Sellout-campaign to test the loyalty towards the brand. The followers had the choice to like to new Facebook-page or to receive money to go and buy a burger from McDonald’s. 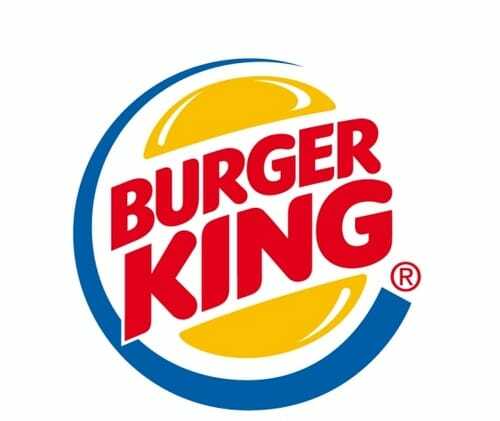 The ones that choose to go for the Big Mac also receive a farewell letter from Burger King saying that they were forever banished from their Facebook page. Thousands of people asked for a Big Mac and the number of fans on their new page went down from 38.000 to 8.000. Now the brand is followed only by his REAL fans and the interactions on the page increased by a factor of five. Burger King Norway, only going for REAL fans.